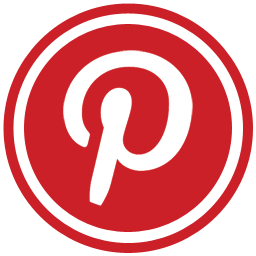 April Big Stitch – Fabulous Day! WOW! What fun, what shopping and what a GREAT crowd! 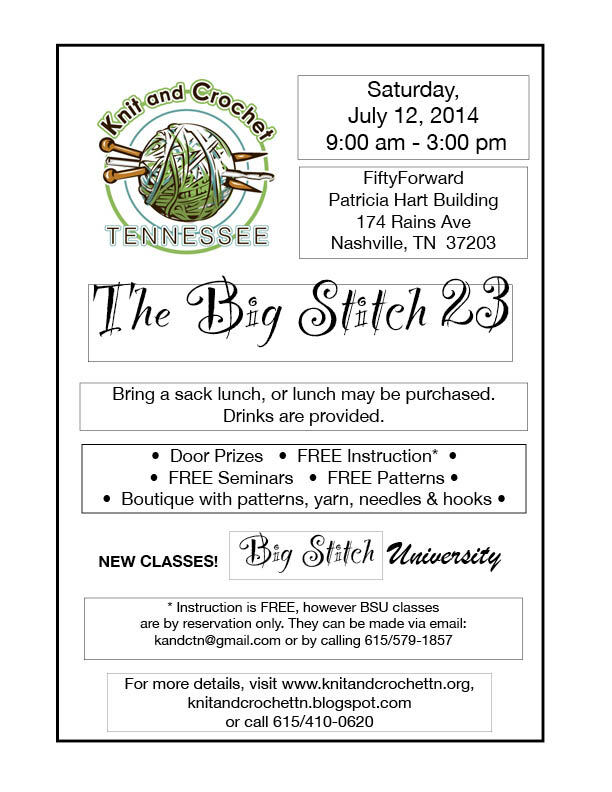 Mark your calendar now for Big Stitch 23 on Saturday, July 12!